3150000 Dear Visitor, if you need manual or (and) parts catalog for HANGCHA Loader write to brovertek@gmail.com. Please specify the loader model. We'll check our possibilities and inform you in any case. 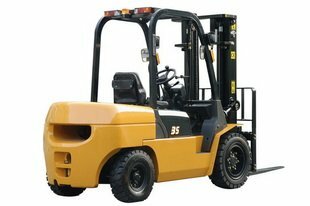 3150002 1t-3.5t - R Series HANGCHA 1t-3.5t R Series Forklift. Operation and maintenance manual. Service and repair manual. 3150004 CPD10-35J, CPD40-50J HANGCHA CPD10-35J, CPD40-50J, J Series Forklift. Operation and maintenance manual. Service and repair manual. 3150005 XF Series HANGCHA 1t-3.5t XF-Series. Forklift. Free download.